The Wisconsin Department of Natural Resources issues an annual water system survey report for every municipality. The report requires cross connection compliance and as such, virtually mandates surveying. But cross connection surveying is a tedious process and not without its share of headaches, particularly for those who lack the proper training or certification. Frankly, it's a job best left to outside experts. Kunkel Engineering Group's team of cross connection surveyors are skilled, experienced and most importantly, certified by the State as experts in the field. 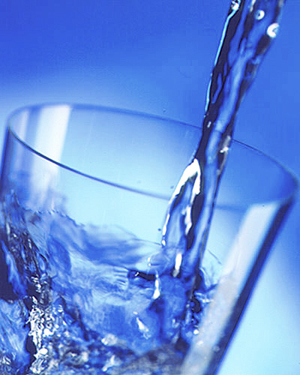 Review your municipality's Department of Natural Resources annual water system survey report. Tally the number of compliance surveys to be performed by the water utility. Cross connection compliance done right. Kunkel Engineering Group.